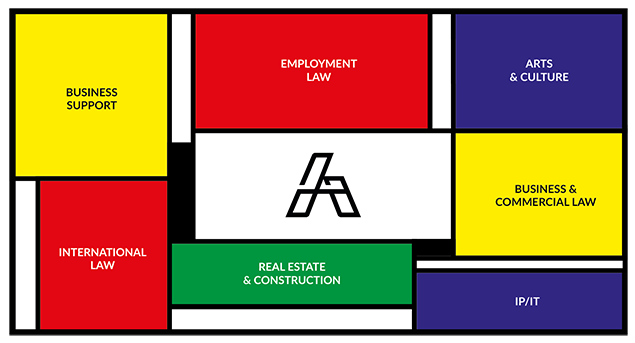 AYACHE AVOCATS considers that advice and litigation are complementary levers of the strategy defined with its client. That is why our lawyers approach the cases submitted to them with this dual approach. We intervene for the negotiation of contracts, audits and consultations by taking care to listen to your needs and to actively consult, if necessary, stakeholders in the financial, patrimonial or accounting fields. We put our negotiation skills and techniques at your service. Litigation is a discipline that is practiced both before the courts and arbitral tribunals, through judicial combat and the dialectic of advocacy, but also upstream and downstream, with the implementation of strategies that can lead to the consideration of alternative methods and means of conciliation or even settlement. We accompany our French clients confronted with international law and European Union regulation, as well as our international clients confronted with French law. All of the firm’s lawyers have been practicing in English for many years.